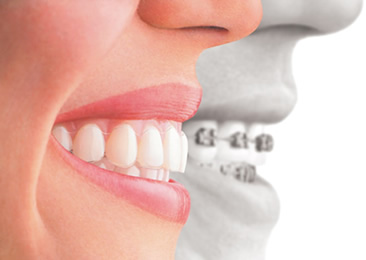 At Dr. Cina's office we provide you with the highest quality services. 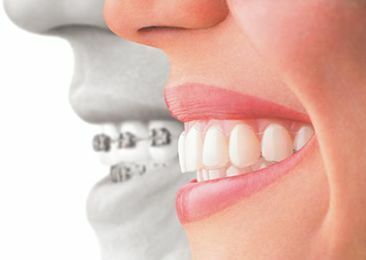 Whether you or your child require(s) braces, retainers, Invisalign, or other custom appliances; we strive to fit your needs. To help expedite your call, please be sure to have your insurance information ready! Questions? 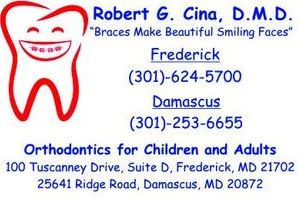 Give us a call: (301) 624-5700 or send us an e-mail below.